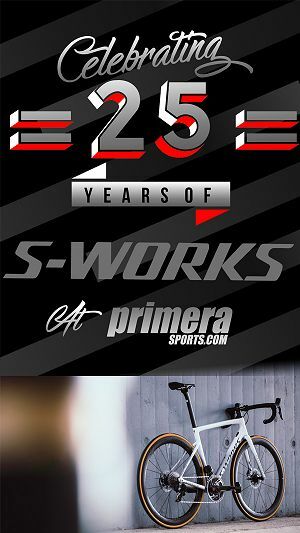 It’s all the craze these days – watts – how many can a rider produce – but getting them on the screen in front of you on the handlebars can be an expensive business. 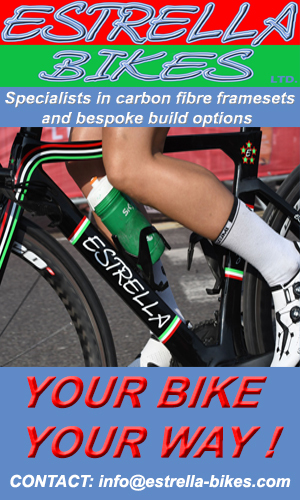 For many, that isn’t a problem but if you could see how many watts you were producing across all your bikes and for less than £300, would that be tempting? 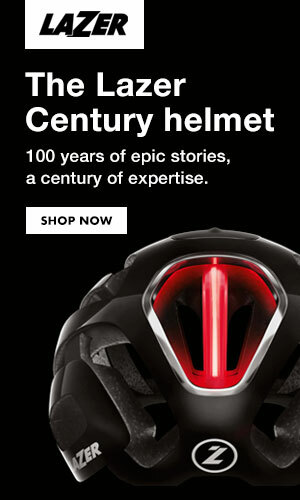 It is for thousands of cyclists from commuters to racers around the world and all thanks to a gadget called PowerPod. In short, it’s an electronic piece of wizardry that attaches to your handlebars using a GoPro mount and takes its data and displays it in your Garmin or other ANT+ bike computer. 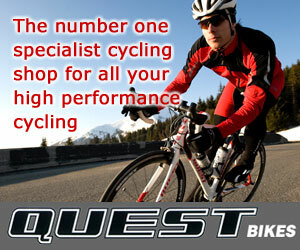 Powerpod can also be used in conjunction with a long list of turbo trainers and rollers. 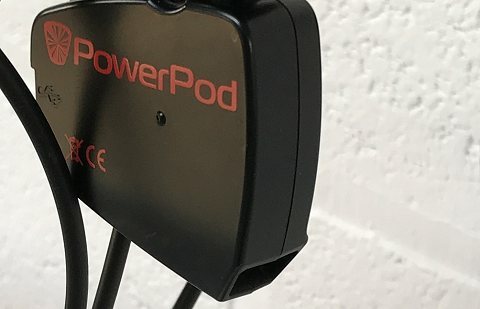 Distributed by DHW Agencies (a valued VeloUK supporter) and available at VeloUK advertisers such as Vanilla Bikes (Cumbria), the PowerPod not only comes at a budget price but comes with many advantages over more advanced systems. 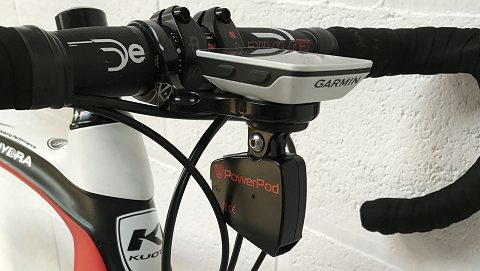 Before you get going with a PowerPod though, you’ll need ANT+ bike computer like a Garmin with crank and wheel sensors. 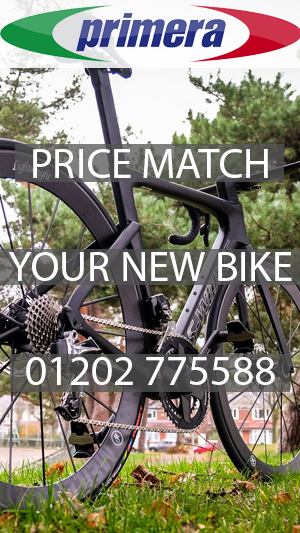 You’ll then need to create profiles of your bikes (and you) so swapping the PowerPod from one bike to another is quick and easy by just connecting to a computer and changing the profile. a. The PowerPod attaches to your handlebars so no need to change your crank(s), wheel, pedals, or bottom bracket. d. PowerPod has just one button, and a single LED status light (no display). When you’re ready to ride, click the button; PowerPod confirms it’s ready by the green status light. Green means go! e. Then ride and PowerPod wirelessly sends its power measurements to your ANT bike computer. Data can also be downloaded to a computer afterwards. 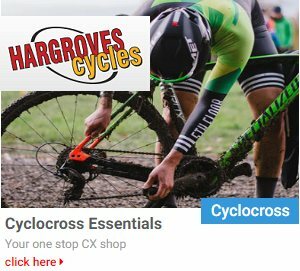 f. Your power out put can also be seen on Strava for those with a Premium account and/or Garmin Connect. The makers of PowerPod say it works by measuring up to 800 times per second, the opposing forces caused by hills, wind*, acceleration, and friction. Opposing forces, matched identically by the forces applied by both legs, determine the cyclist’s power. There is for example, a wind port * on the front of the PowerPod that takes in the incoming airstream and measures it. It then compares it against your speed from the ANT+ speed sensor and is able to determine power output. Powerpod also contains an incline sensor, accelerometer, and barometer. This allows it to determine pressure changes as well as elevation changes. Further, with the PowerStroke enabled, it can use the sensor information to measure the barely visible shifting/tilting of each pedal stroke as you ride. PowerPod includes an internal, rechargeable battery and you’ll get (say the manufacturers) about 20 hours of continuous riding before you’ll need to recharge the PowerPod from any USB charger.